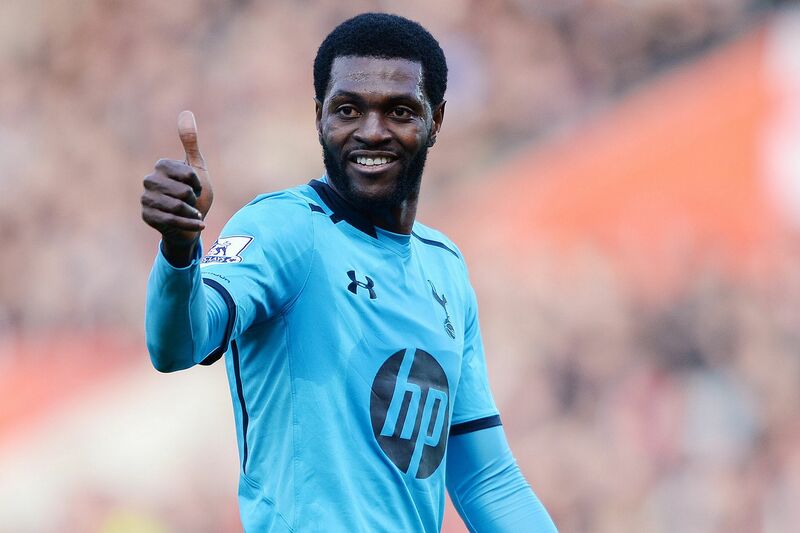 Home › opinion › The Mysterious Mr Adebayor ; A Spurs Tale. 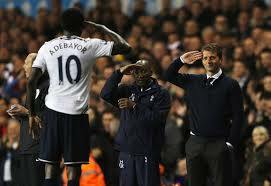 The Mysterious Mr Adebayor ; A Spurs Tale. The Best or the Worst? The player’s performance against West Brom (0-1) gave reason to his detractors. Not only Tottenham lost to one of the League’s poorer sides, but the hosting team played without any conviction and the international Togolese, was first in line, not only on the pitch, but also in the fan’s ire. Tottenham’s faithful supporters, reproach him his lack of motivation and effort; many of them would like to see Roberto Soldado, despite the worrying cameo in the same game. Would that be Adebayor’s stats (25 touches of the ball, pass completion 46% he only completed 6 passes and worst, he missed an easy header and never troubled the West Brom defense.) that worry so much the Spurs family ? His nomination as Spurs vice-captain, surprised, but also irritated; shouldn’t it be given to a player which is the first to fight, the first to help the team? Spurs Manager, Mauricio Pochettino, declared that he made his choice, without regarding any rumors but the dressing room’s ambiance. It’s a fact that Ade is a happy person outside the pitch, very popular with his teammates.Goalkeeper Hugo Lloris nominated him as “fun” and ‘hilarious” when dancing ! So who is Tottenham’s forward, Doctor Jeckyl or Mister Hyde ? As a lone striker, the Togo international, has to carry the scoring load, but also to connect his teamates by keeping the ball moving.Till now, the fans and maybe the coach, didn’t receive the expecting performance, and their patience is wearing thin. 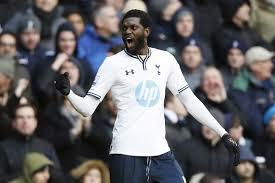 Despite the public disapproval, Adebayor is still on the team sheet; does he realise that’s his last chance to play for a big club ? After Arsenal and Manchester City, Tottenham is the last place in which he can realize his dreams of grandeur. This opportunity should lead him to an exciting last “lap of honor” if Dr Jeckyl takes over Mr Hyde. But is the player hungry enough to work hard and realise the hopes that Pochettino and the fans are expecting from their first striker? Only the future will tell. ‹ Champions League: What’s the matter with PSG ?